Roof Repair – When is the Perfect Time to Replace Your Roof? Roof Repair - When is the Perfect Time to Replace Your Roof? Roof repair should be high up on your annual maintenance list. 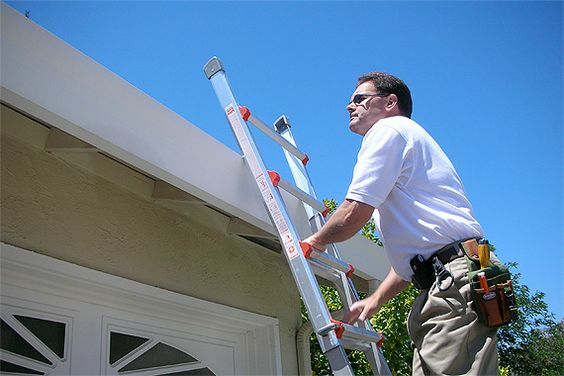 When was the last time your roof was inspected by you or a professional? Your roof protects inside your home, its contents, and everyone in it. It is also the most vulnerable to damage during extreme weather. Roof maintenance and repair are vital. Once water gets into your roof you are at risk to damp, rodents and pests. Even if it doesn't bother you or looks small have it checked, because before you know it, you will need a new roof. The worst outcome is total roof replacement, plus any ceiling and wall repairs. Don't forget to add a new paint job to walls and ceilings. It can be so expensive, it is best to avoid it completely. While the average roof has a life span of 20-30 years, keep an eye out for any sign that your roof may be damaged. Look for streaky water stains, mold and damp patches or a damp smell in rooms. Is water is getting through your roof through small holes or cracks? Fixing these is not difficult. Finding them can be. Start with looking for penetrations from plumbing, chimneys, roof vents or dormers. These are mostly found a few feet from the leak. 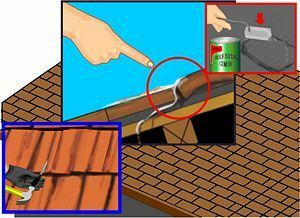 The easiest way to find a leak is by inspecting your attic. 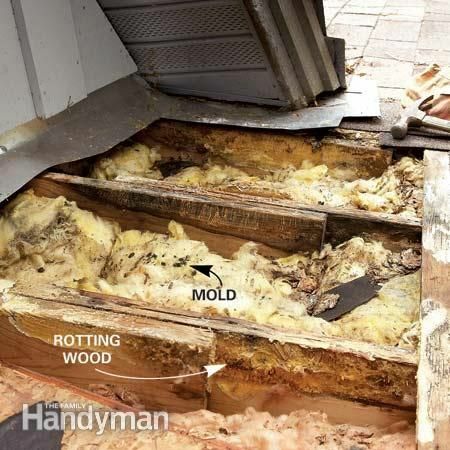 Look for black marks, water stains or mold. If you don't have attic access, its time to get on the roof. Don't forget to take the garden hose with you. Soak the area just above the area where the leak appears in the house. You'll need someone to help you, inside the house, to see where water is entering the house. This can take time so be patient and don't move the hose too soon! It can take time to flow through from the roof. If this doesn't work, remove a few roof tiles or shingles from the suspected area. Is there any evidence of a leak? If there is none, see if there is water in the vapor barrier. This lies between the attic insulation and the drywall. Move the insulation and look for signs of stains. Still no visible stains? Inspect the underside of the roof. Climb into your attic on a cold night. You know you have a problem if the nails look white because they're frosted. They defrost during the day, dripping onto your ceiling. 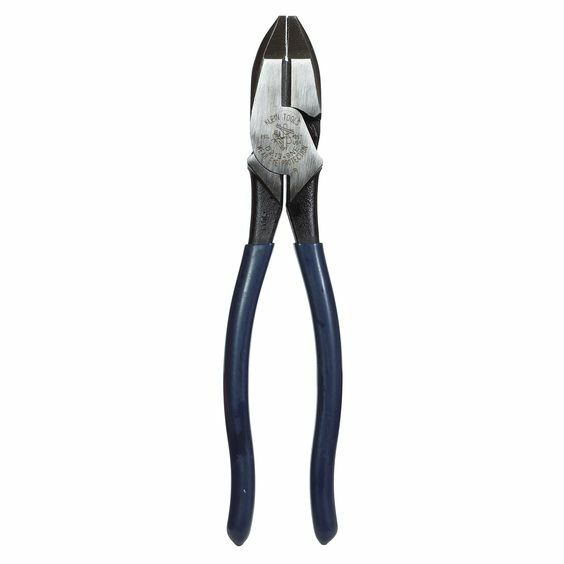 Simply clip the nail with a side-cutting pliers. Other areas with cracks or leaks could be from dormers, plumbing vent boots, roof vents, around chimney vents and more. Check all of them until you find the leak. Finding and sealing these cracks at the first opportunity is your first priority. Fixing these when they are small, will save your roof and home from further damage. Look for water pooling on your roof. Tiles may need replacing. If this is the case, seek professional advice. Water that has been stagnating for too long can cause wood rot, rust and more. You may miss something if you simply replace tiles. A roof covered in moss or algae is a bad sign of water damage and old age and could need replacing. If your roof is ‘sagging’ or sloping in the middle, this is a sure sign you need a new roof now. While fixing leaks is relatively easy, simply using caulk or roof cement won't fix your roof leak for long. Replacing broken vents, tiles or other pieces is a better long term solution. When you feel something is wrong, call for expert advice from construction professionals for roof repair. They will identify the problem and quickly fix it before expensive and extensive damage occurs. If you think you have potential structural issues like wood worm or rust in the beams, don’t panic. Your roof can still be saved. Quality roofing companies will do everything they can to salvage your existing roof before recommending a replacement. If you live in a hurricane-prone area, contact roofing experts early about securing your home with high-impact materials to protect against strong weather damage. 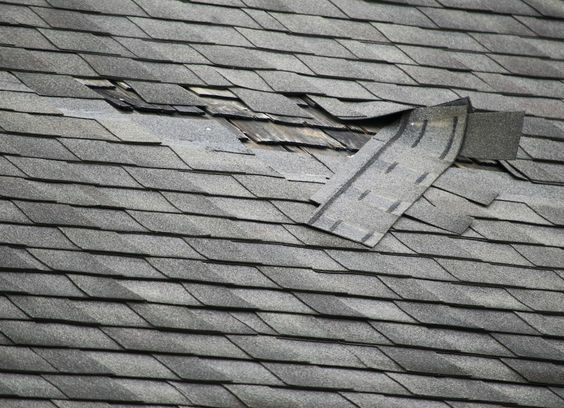 Always inspect your roof thoroughly after high winds, storms and hurricanes. Remove objects and debris. Accumulation of leaves, for example, holds moisture and weakens the structure. Keep tree branches trimmed so that they don’t touch the roof; they can knock or brush against tiles and cause wear and tear. Excess accumulated tree debris is also a fire hazard. Regularly unblock your gutter drains to prevent pooling water. Total roof replacements are only necessary in the most severe cases, like destruction due to storms or years of serious gradual deterioration. Or maybe it’s reached the end of its lifespan – asphalt shingle has an average expectancy of 20-30 years but severe weather, uncontrollable mold, algae or sagging could mean a shorter life span. In the hands of an experienced construction company your roof will be repaired or replaced. 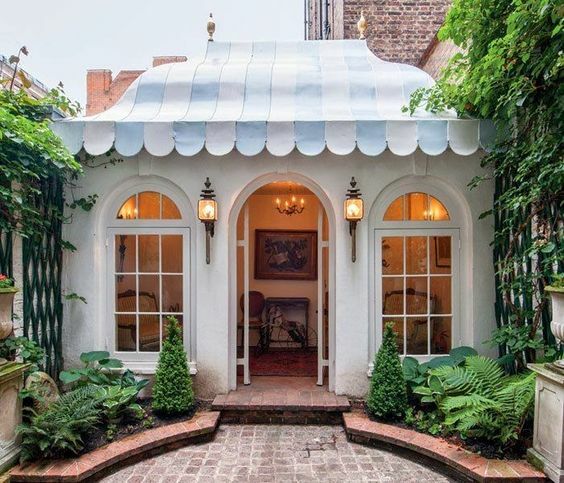 If it becomes crucial, know that a new roof tiles will cost over $6,500, and even more if any inside metal or wood structure needs replacing. 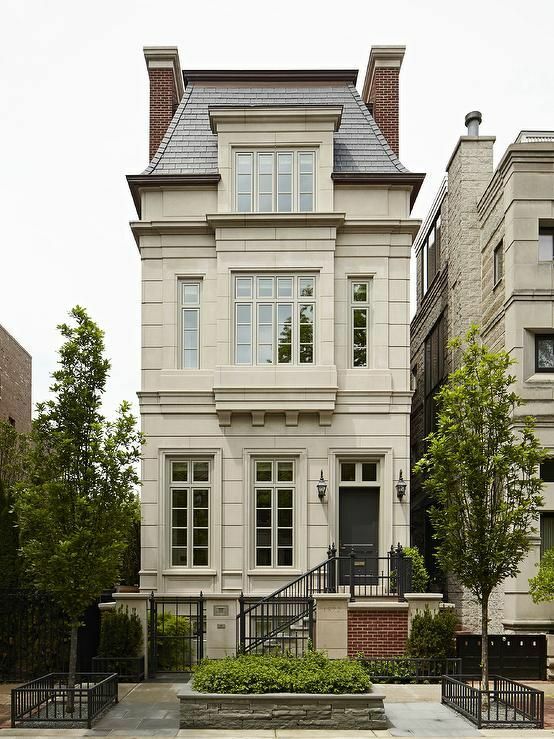 But in most cases, that is cheaper than a new kitchen, and a compelling investment. A bad roof can seriously impact the value of your house and your quality of health, especially if your roof develops a case of black mold. Regular roof maintenance can help you remove the worry and any potential problems.